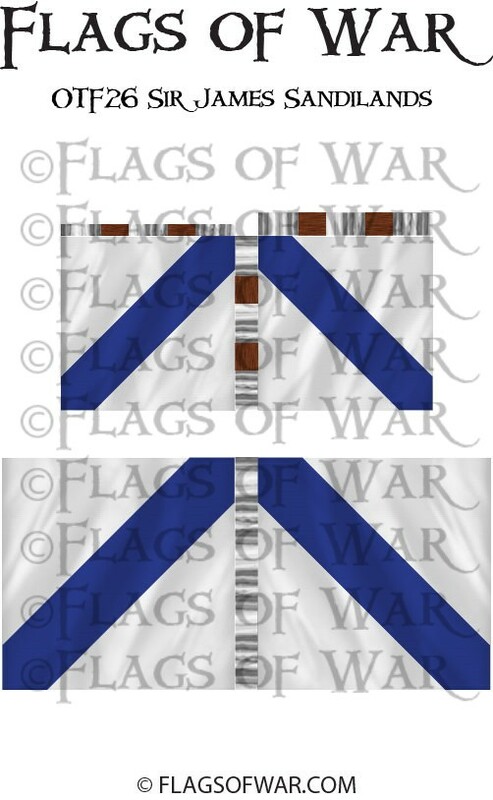 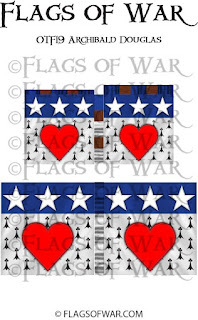 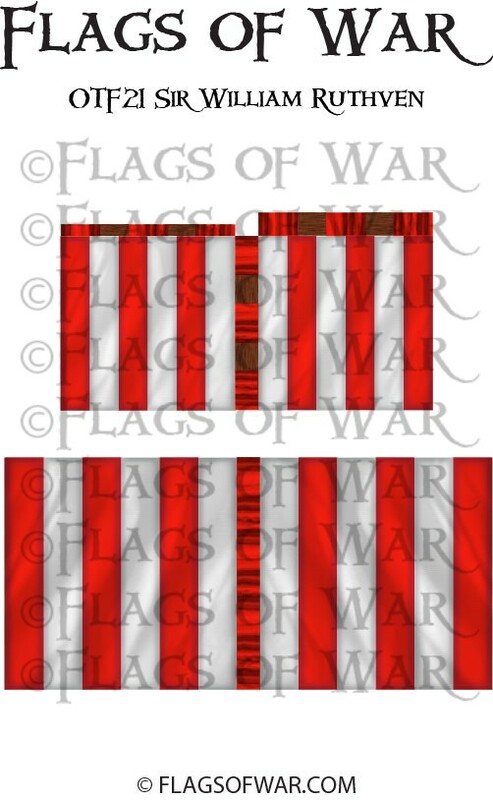 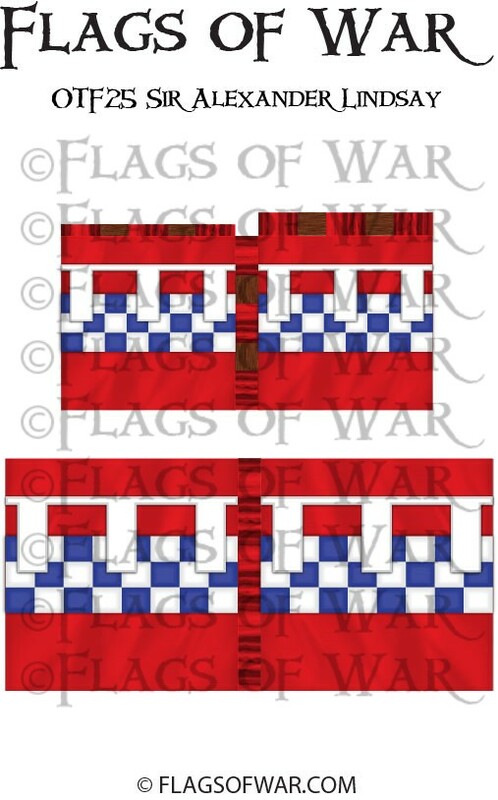 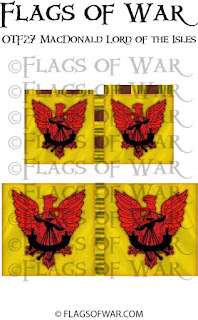 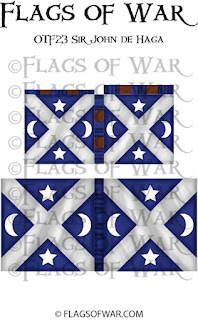 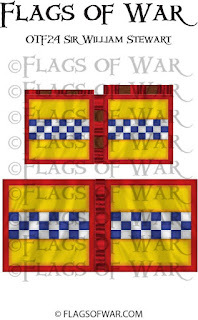 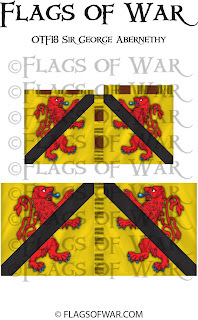 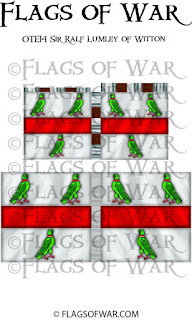 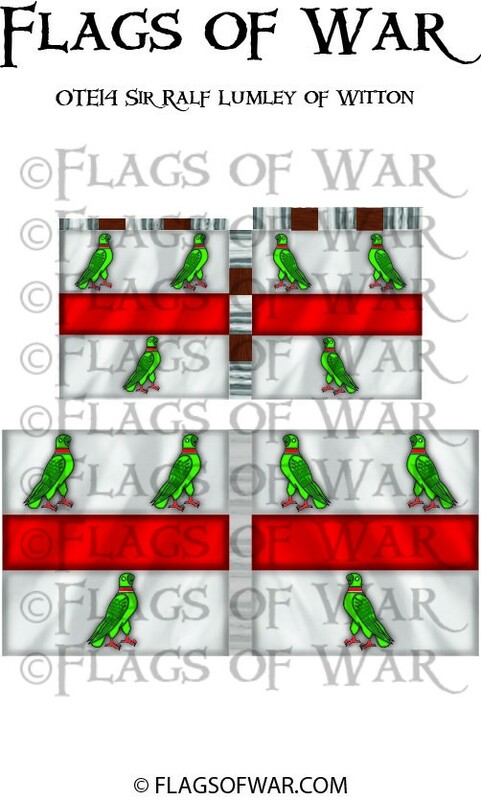 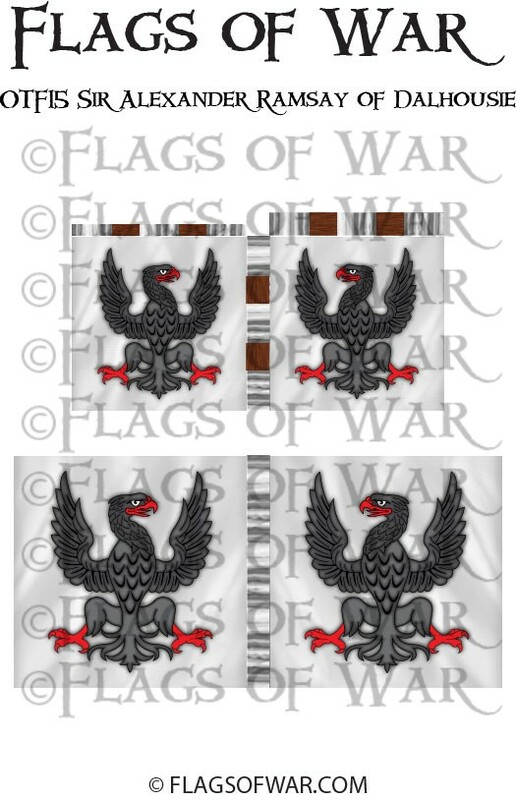 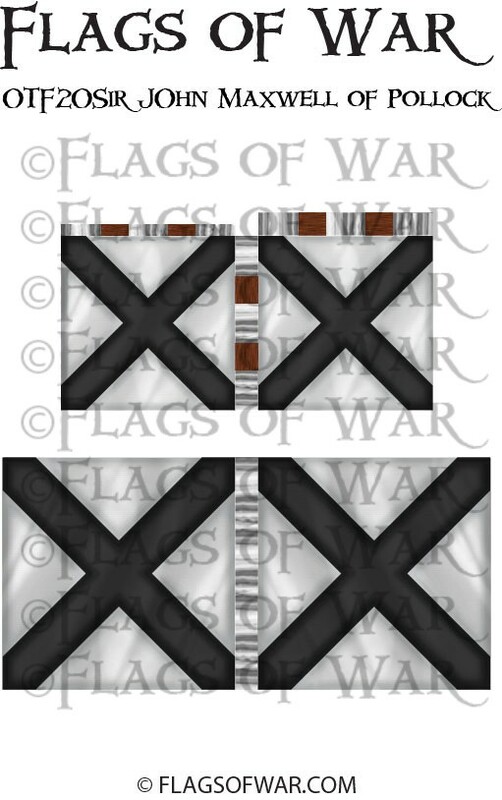 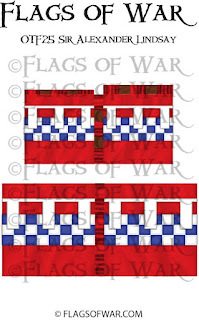 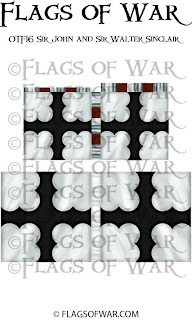 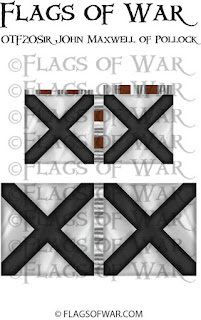 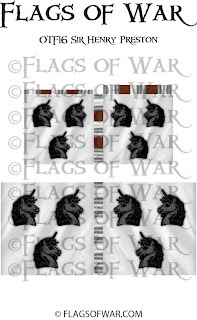 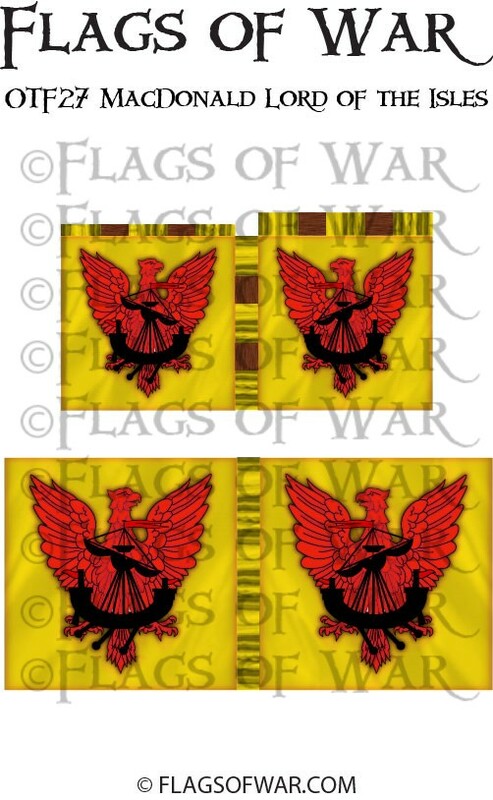 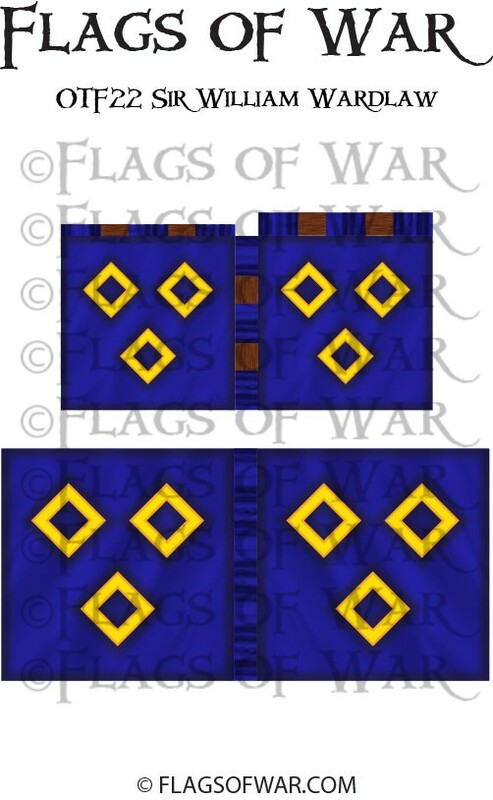 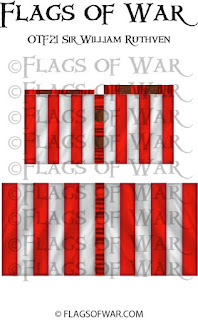 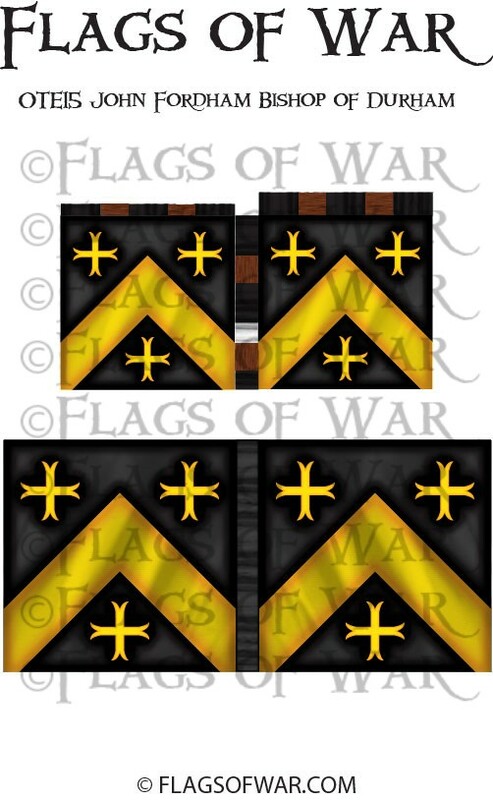 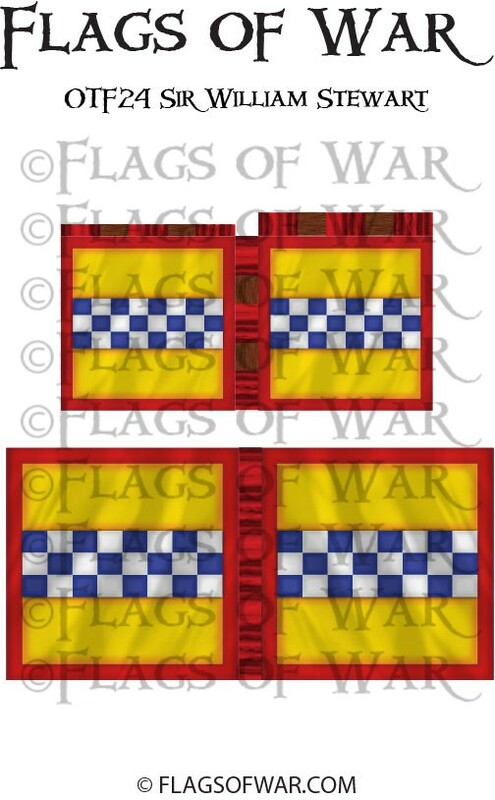 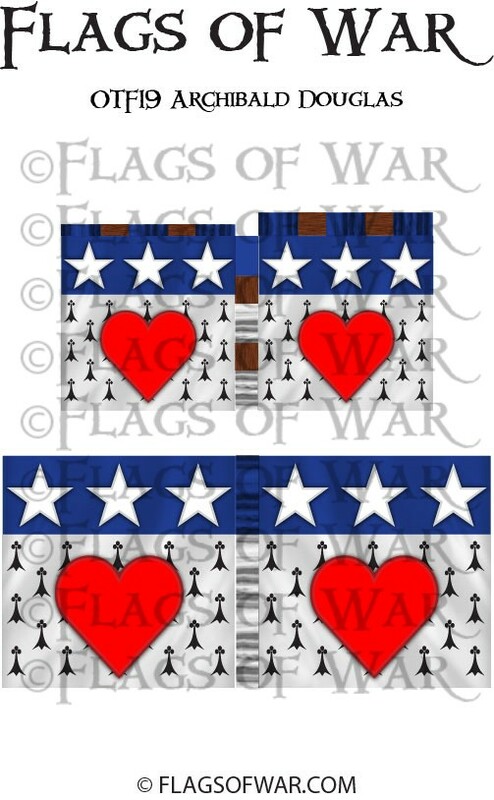 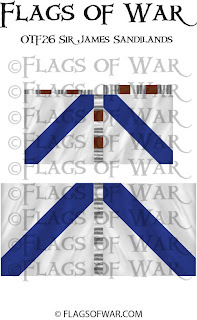 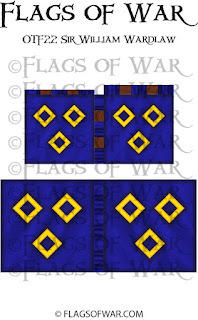 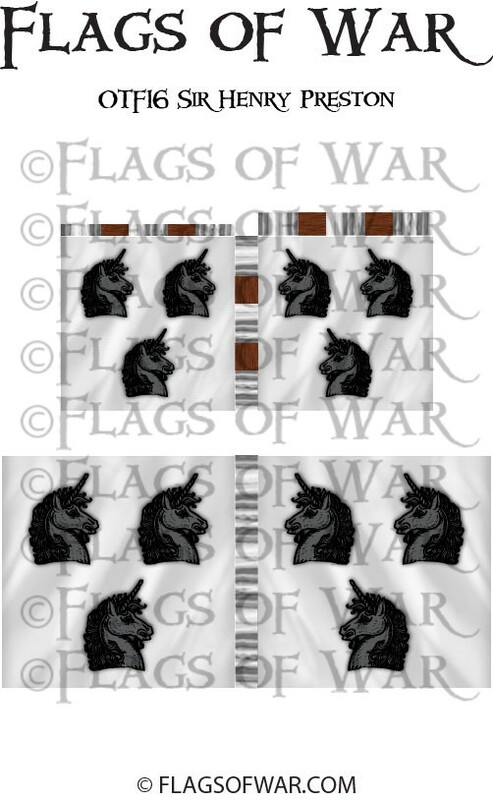 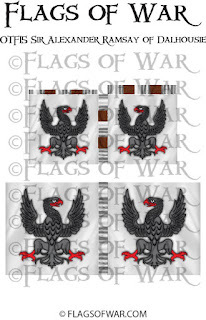 Claymore have asked me to do some more flags for them. 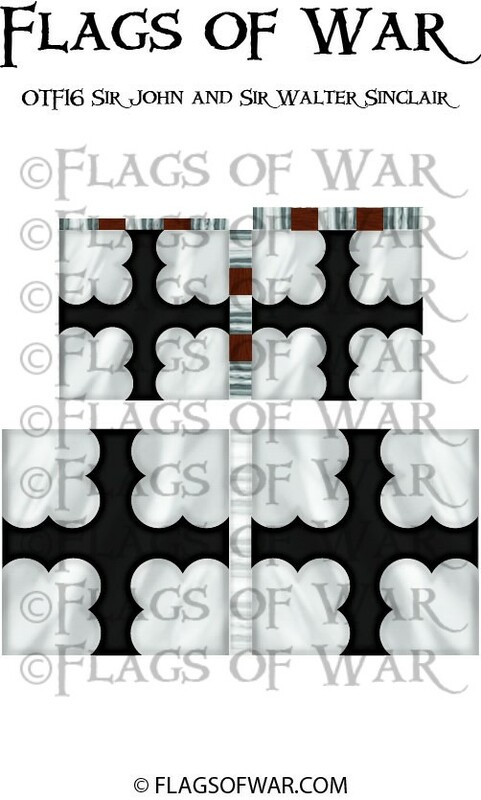 I have made a load more Scots with more English to come as well. I have also made a start on Scots Isle Men flags for them with this MacDonald Lord of the Isles who was possibly at the Invasion of East March. 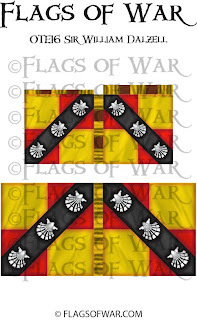 "MacDonald Lord of the Isles-The lord of the Isles is included here for the sake of completeness as Knighton mentions the unlikely presence of “Alexander of the Outer Isles” as one of the Scottish Leaders of the invasion of the East March."